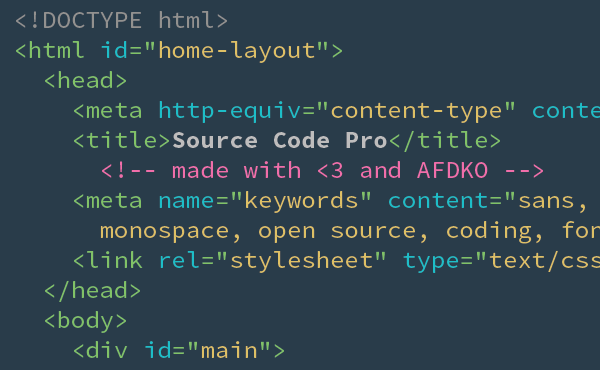 Powered by Dropbox and Scriptogram. 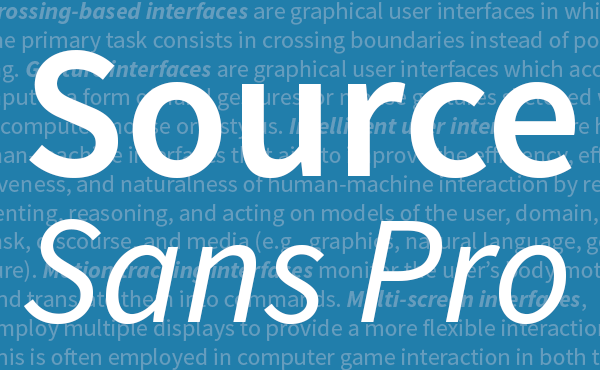 Typefaces Source Sans Pro and Source Code Pro by Adobe Type. 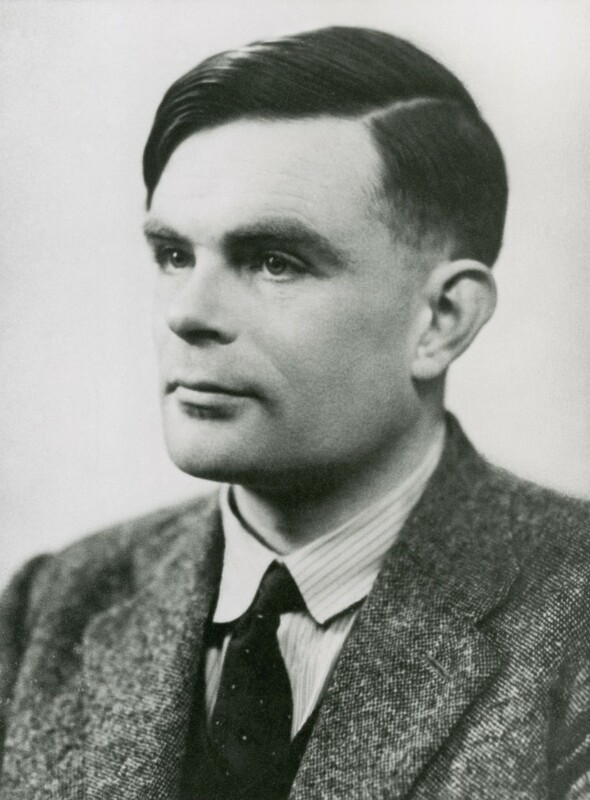 Let’s celebrate Alan Turing’s 100th birthday by writing a piece of code, breaking a piece of code or just reading up on his various inventions.